Pardon my "language" but that is "freakin" awesome! 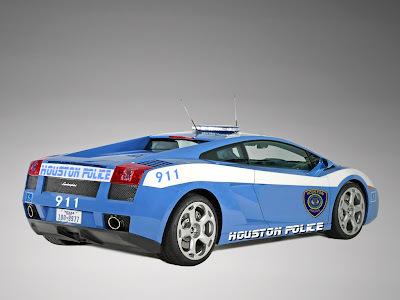 Wouldn't that be cool if HPD had those? I would work for free if they let me drive on of those. This blog rocks! Officer McCoy, I love your imagination and your posts. I look forward to reading your blog everyday. It is on my favorites list. Mike, you are awesome man...something new everyday. I would love to have that car. Haha awesome Officer McCoy! Sadly one of the TWO Lamborghini Gallardo’s that Italy had was in a crash and was pretty much totaled! Thats far from the Alfa Romeo's i saw in Rome! Wow! I would love to have one sir. Awesome!!! AWESOME, I wish it were real. 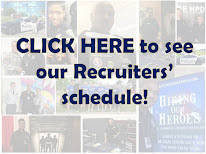 HPD would go national! 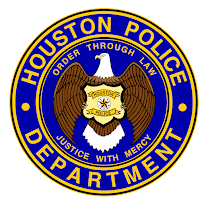 It's a nice police cruiser, i would love to drive that vehicle, but i think we shouldn't have that, due to our economy and the engine is too big, waste alot of gas then the crown victoria that the HPD use already, and it cost like crazy, so the best option is either a Chervorlet Impala or an Crown Victoria.